A short kickoff in the world of the personality. The best tool for your talks, your appearance at the fair and acquisition. This is a short introduction in the dimensions of the human behavior. 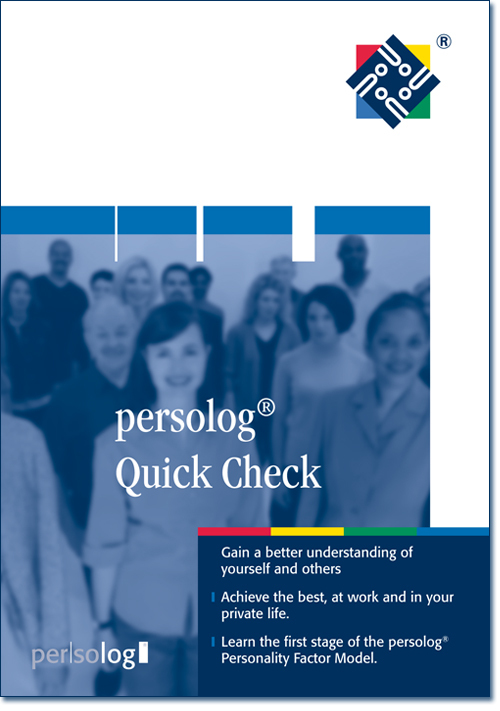 This tool is a optimal acquisition support and a first brief overveiw in the world of the persolog Model for your customer.